If someone had told me 2 years ago what my life would be like today, I would not have believed them. I would have laughed my head off and told them they were crazy. 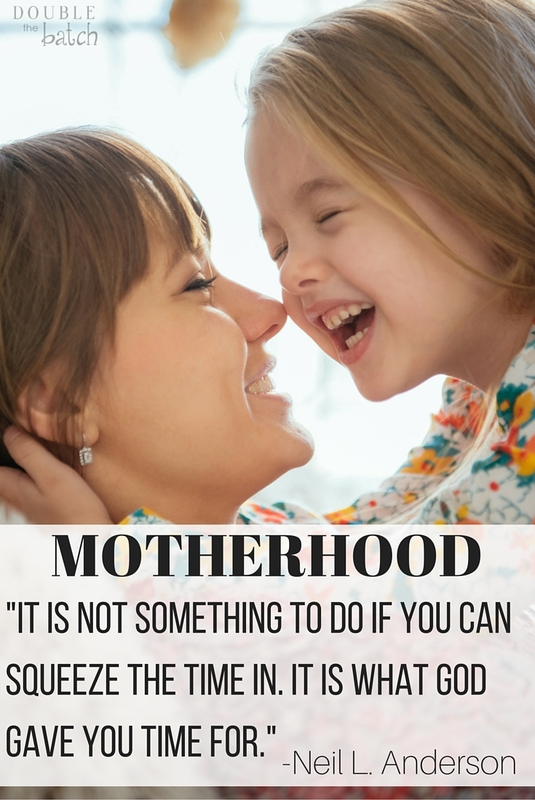 I was one of those moms who had a nervous breakdown every summer when all the kids were out of school and it felt like complete chaos had taken over my home leaving me no time for myself and very little sanity. When my second child finally made it to first grade (full-time school) I did a happy dance. While other moms cried at the bus stop on the first day of school, I was making a mental list of all the things I could finally accomplish with my time! But I say it with a smile now, and my heart is full of gratitude for how my life has changed. Why Homeschool? I will tell you exactly why. Last fall my 3rd child started kindergarten and I had a 2 yr old still at home. For several months before school started I kept getting feelings that I should homeschool. Call it mother’s intuition if you will, but it would not go away. I kept pushing these feelings away hoping they would stop. So I continued with what I felt was “normal” driving carpool, nagging helping my kids to do their homework, and constantly checking the school website to make sure they were keeping up on their grades and assignments. This , in itself, was driving me crazy. I felt like we were spending more time rushing out the door each morning, getting homework done in the afternoon, and then barely had enough time to eat dinner, read to everyone, and go to bed. I felt like life was passing us by and all too quickly. My children each had interests and talents that I wanted them to nourish and develop but it just wasn’t happening. If I wanted to put them in extra classes it would have to be after school which meant even less time together as a family. I longed for simpler days and I was starting to despise the “one size fits all” approach of educating. Every child is so uniquely different, learns in different ways, and at different paces, but in a public school with large class sizes, it’s hard to give every child just what they need. Yep, those are the words that kept going through my mind and heart. I know now that God was calling me. He was calling me to do more of what was more important and to open my heart to the possibilities he could see. I was still blinded by what I could not see. One Sunday I got the strong feeling that I should completely quit my new site and simplify my life. I did so and haven’t looked back since. It was the right decision. Soon after my daughter started kindergarten last fall, I knew I was close to following my heart. The kindergarten teacher insisted that my daughter had to use an app to read so she could keep track of her minutes. It wasn’t working for her and I kindly asked if we could read phonics readers instead at home. She told me no and that she needed to read the books on the app. Since when does someone tell me how to teach my child at home, and why were my children being forced to read only the books the school recommends? I could see the excitement of reading quickly being drained from her and it was the last straw. 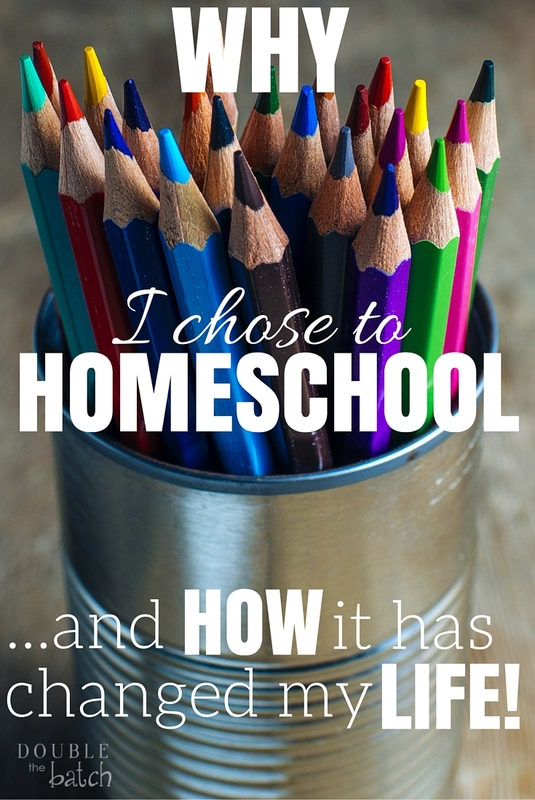 I told my kids how I was feeling and gave them the choice of staying or being home-schooled. My 2 youngest happily chose to come home. My oldest has also recently made the decision to be home-schooled. What followed was definitely a trial of my faith. I found the curriculum I wanted and we begun. It was rough and still is at times. Each time I thought I was going to lose my mind, I fell to my knees and begged for help. I figured, if HE had asked me to do this, then HE would help me. Each and every time I was filled with peace and each day got a little easier. The best part was how it changed my heart forever. As I spent more time pleading for help and more time at my children’s sides, I came to find a greater love for them than I ever had before. My patience has increased and my desire to BE with my kids has increased. I have had spiritual experiences with my kids as I have followed my heart that I never had before. We still have a lot of rough days, and sometimes I have to go to time out 🙂 but I have not regretted my decision. Some days I feel like my children are literally hanging all over me and draining me of every last ounce of energy I have. Some days are just amazing and I cry during my nightly prayers because I am so grateful for the blessings that have come into our lives since the day that I was finally brave enough to follow my heart. Homeschooling may not be for everyone and I am in no way trying to bash the public school system that struggles everyday to meet the needs of the children in this nation. I myself, was a teacher for 8 years and loved every minute of it. The school my kids went to was one of the best in our county. What I am trying to say is that every parent should always follow their heart when it comes to meeting the needs of their child. In my experience, great blessings have come from doing something I did not feel was humanly possible for me. How Do I Get My Baby To Start Sleeping Through The Night?